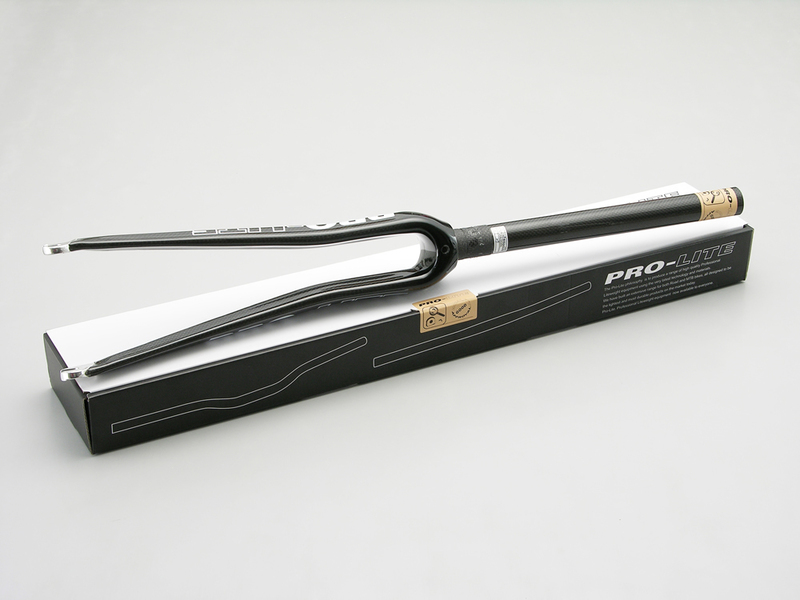 Pro-Lite incorporates geometric styling to give unsurpassed fit factor. 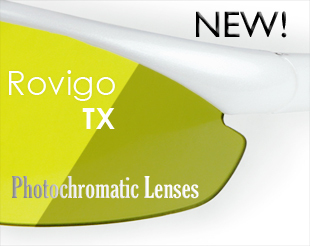 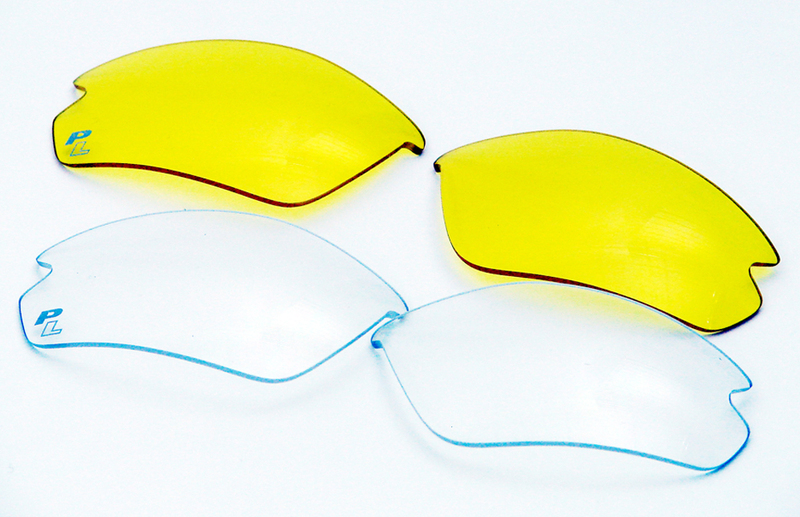 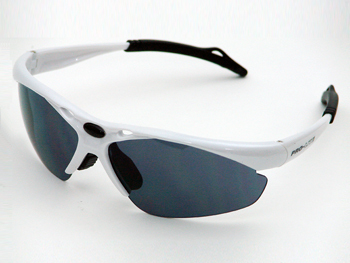 Each frame comes with 5 sets of lenses that allow you to freely manage light and mood conditions. 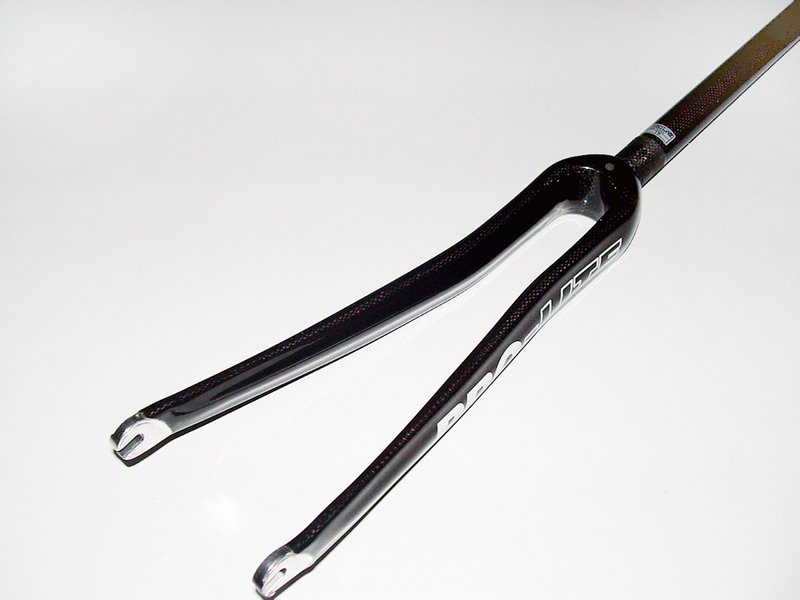 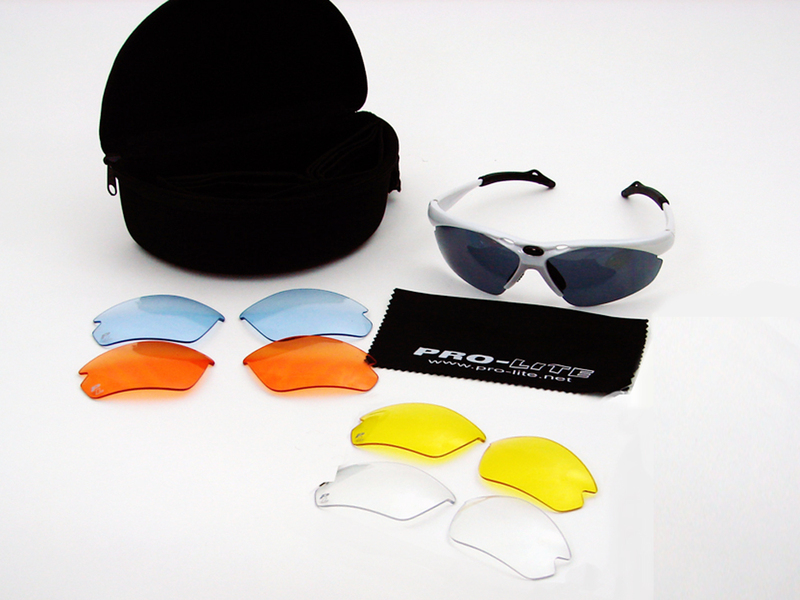 Pro-Lite only uses specific materials that provide durable comfort. 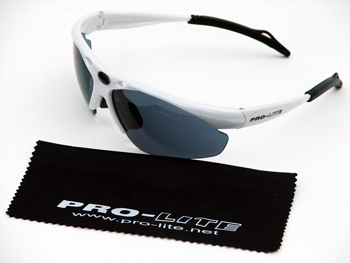 Pro-Lite Sunglasses are designed with high ergonomic standards and optical clarity feature. 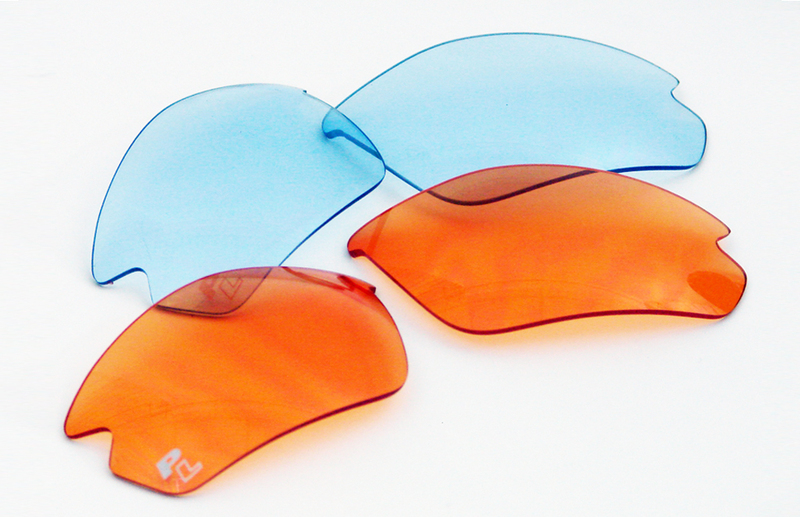 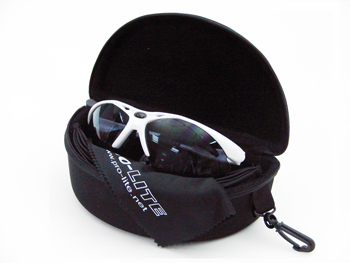 Pro-Lite sunglasses come with a soft Microfiber cloth for cleaning.